(Sept. 14, Nov. 30, 1944)-- Tech. Sgt. 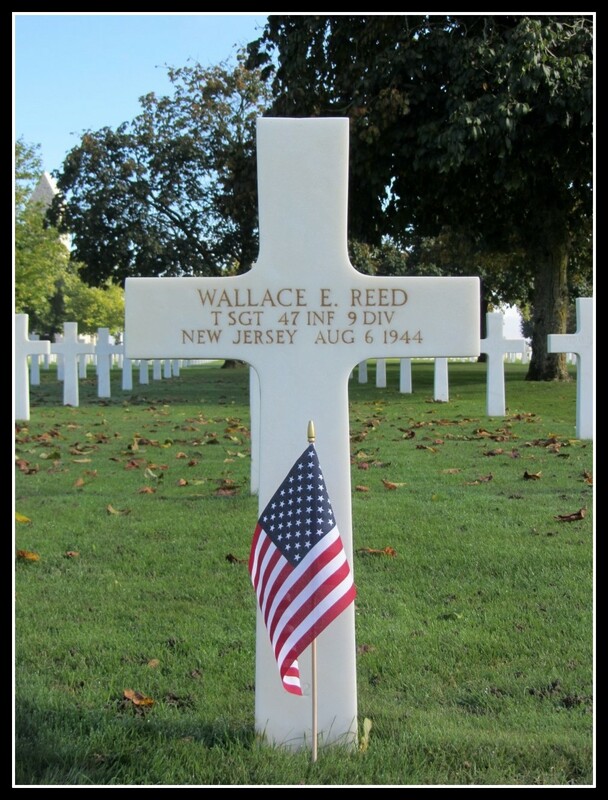 Wallace E. Reed, 27, of Beech Street, Nutley, formerly Van Houten Place, Belleville, was killed in action in France on August 6. He participated in the invasion of North Africa, Sicily, Italy and France. 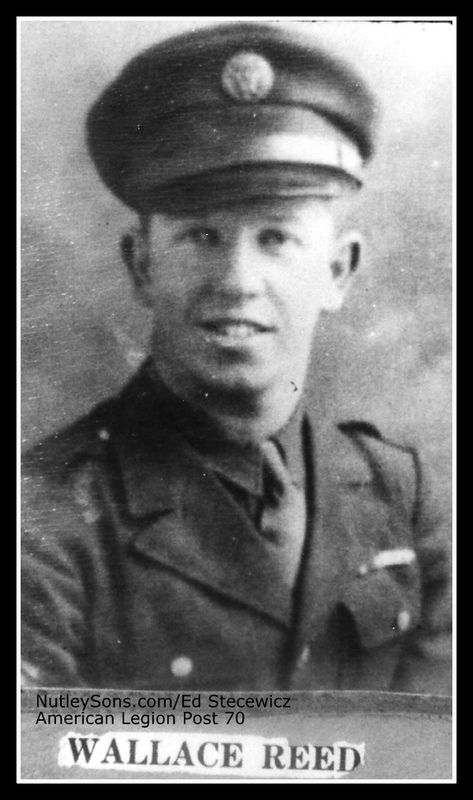 He was awarded the Silver Star for leading his platoon against the Nazis. Sgt. Reed was awarded the Silver Star, and the Purple Heart with Oak Leaf Cluster, WWII Service Lapel Button, WWII Victory Medal, European-African Middle Eastern Campaign Medal. Reed was graduated from Barringer high school, Newark. He entered the service from New Jersey. Sgt. 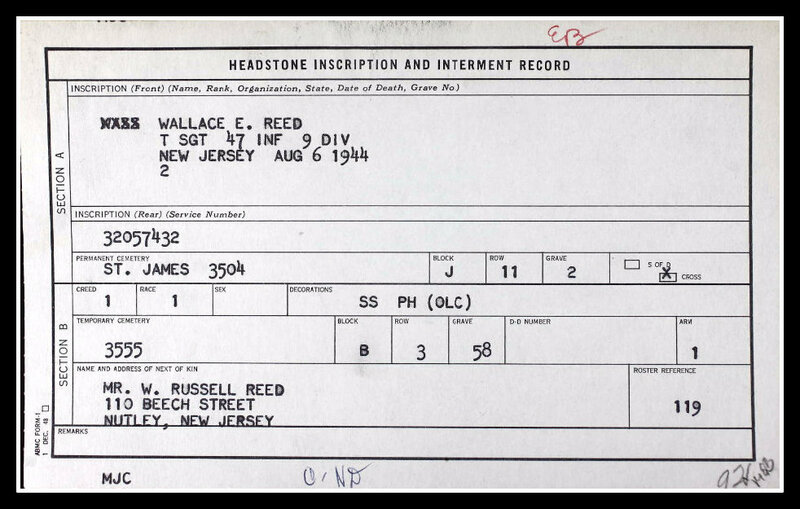 Reed served in the 47th Infantry Regiment, Ninth Infantry Division. 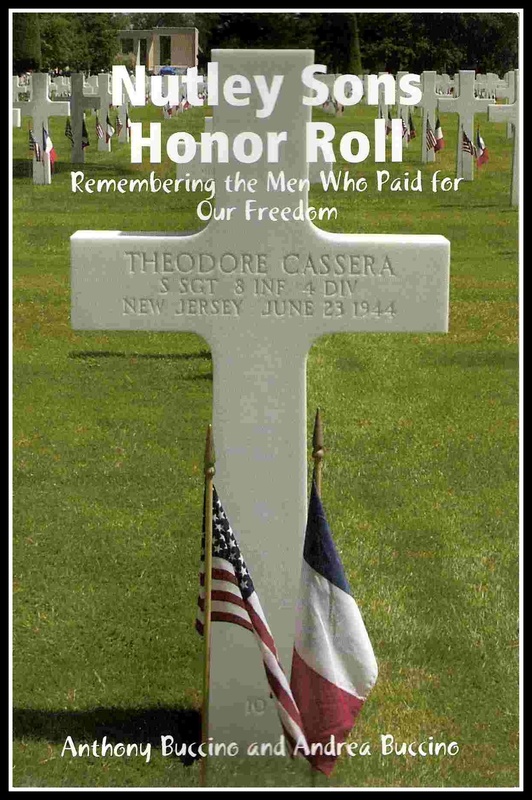 He is buried at Plot J, Row 11, Grave 2, Brittany American Cemetery, St. James, France. Find-a-Grave - Dominique Potier; Bruce Malone, cemetery superintendent.